Philippine fast-food giant Jollibee Foods (JFC) has opened its sixth branch in Hong Kong and its 15th store for Brunei, the latter in the arrival area at the international airport. “When we started our first Jollibee Brunei branch in 1987, we wanted to appeal not only to Filipinos, but to locals as well,” says JFC CEO Ernesto Tanmantiong. In Hong Kong, Jollibee has opened in Hennessy Road in Wan Chai, serving a catchment of about 180,000 locals and 15,000 Filipinos. “The store posted impressive sales in its first three days, showing a good balance of Filipino and local customers,” says Tanmantiong. 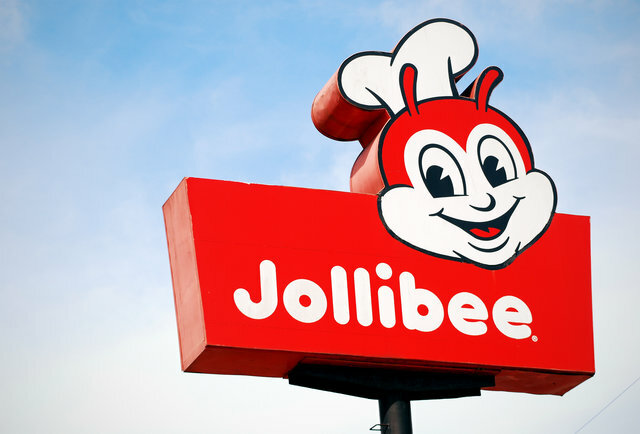 Jollibee Hong Kong plans to add 11 restaurants in the next five years. Meanwhile, Brunei is now its longest-running international business. Jollibee Brunei International Airport is also home to the first Bruneian restaurant manager, and most of the staff members are locals. JFC has also opened its ninth store in the United Arab Emirates.